Since its beginnings as an artists’ group in 2003, Comma Press has continued to evolve into a thriving northern publishing house by embracing innovation, collaborations and digital media. Despite its diversification over the years into translation, poetry, novels and film Comma still seeks to put the short story at the heart of its focus. 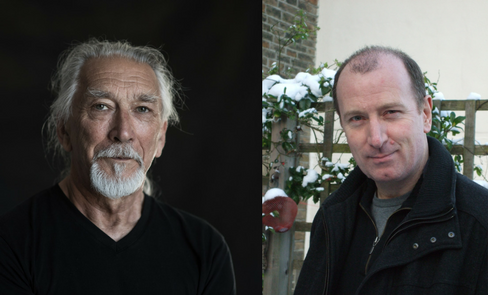 Here, they showcase the latest short story collections from two of their best-loved writers – M. John Harrison and Martyn Bedford. In Letters Home Martyn explores a variety of characters each at a crossroads in their lives, and in his first collection of short fiction in over 15 years – You Should Come with Me Now: stories of ghosts – M. John Harrison pushes the boundaries of genre to bring us weird stories for weird times…. NOTE: As advertised in the Litfest programme, this event originally included Sean O’Brien. 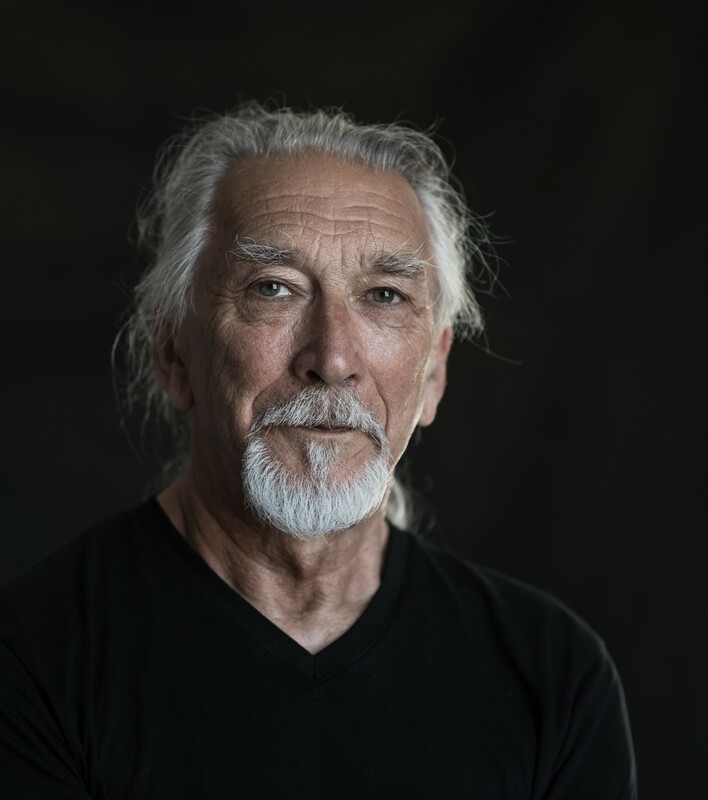 Unfortunately Sean has now withdrawn from the event but Litfest and Comma are delighted to present M. John Harrison in his place. M. John Harrison is regarded by many as a figurehead of modern fantasy and science fiction. He is the author of eleven novels (including In Viriconium, The Course of the Heart and Light), as well as four previous short story collections, two graphic novels, and collaborations with Jane Johnson, writing as Gabriel King. He won the Boardman Tasker Award for Climbers (1989), the James Tiptree Jr Award for Light (2002) and the Arthur C Clark Award for Nova Swing (2007). He reviews fiction for the Guardian and the Times Literary Supplement, and lives in Shropshire. 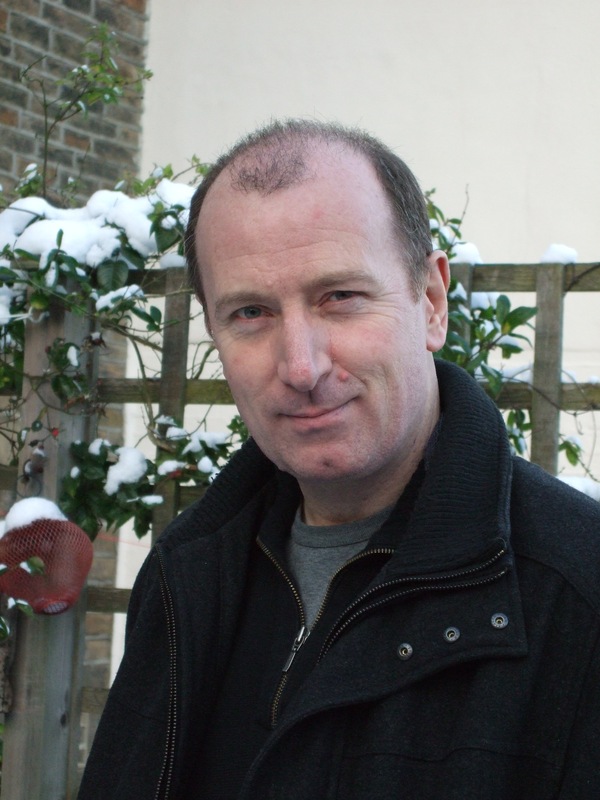 Martyn Bedford is the author of five novels for adults: Acts of Revision, which won the Yorkshire Post Best First Work Award, Exit, Orange & Red, The Houdini Girl, Black Cat, and The Island of Lost Souls. He is also the author of three novels for young adults: Flip (shortlisted for the Costa Children’s Book Award and winner of four awards including the Sheffield Children’s Book Award and Calderdale Book of the Year), Never Ending, and Twenty Questions for Gloria, winner of the 2017 Coventry Inspiration Book Award. He has been translated into fifteen languages. Martyn has contributed to numerous Comma anthologies and his short story collection Letters Home was published by Comma in 2017.